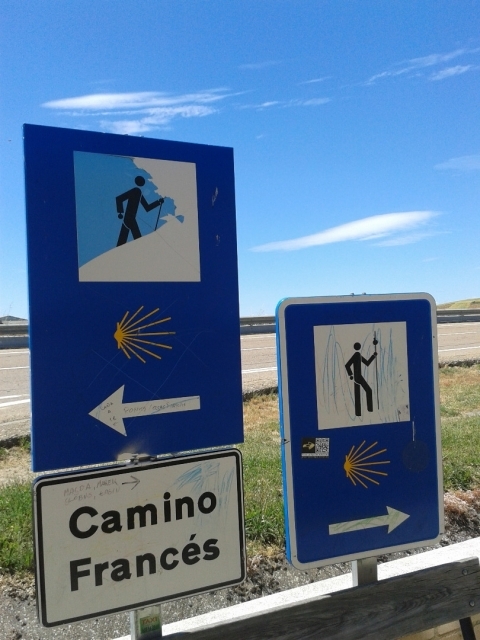 Participates: Tell us your best story in the Camino de Santiago! The stories of the community will be compiled in an article published Camino Live next week. Would you like yours appear? Any of the routes of the Camino de Santiago are perfect to visit beautiful villages and landscapes, meet new friends or pilgrims, of course, live great experiences that are not possible in other tourist or spiritual destiny. If you dare to take the Way, sure that at some point will have a unique experience that marks your trip. If you have already made one or more paths, no doubt they will accumulate anecdotes ... do not you crumple! From Live the Way we want to know your anecdotes in the Jacobean routes, because of these experiences that make big and important the Camino de Santiago in our culture and, increasingly, in the culture of many countries around the world. You can be funny or amusing, interesting anecdotes and, of course, any kind of real experience or special detail that will result. The stories of the community will be compiled in an article published Camino Live next week. What you have to do to participate? It's very simple. The first thing you have to do is type the name or pseudonym you want me to stay signed the anecdote. Then simply, write the story with a length of between 100 and 200 words. You can send us your stories through comments on this news or responding to this message Facebook.